Did you know you can link Adwords to Analytics so you view data like Bounce Rate, Avg Time on site etc right inside your Adwords interface? Well, if you didn’t, then here’s how you do it. The process is a lot more straight forward than it used to be. If you have any questions pop them in the comments section at the bottom of the post. 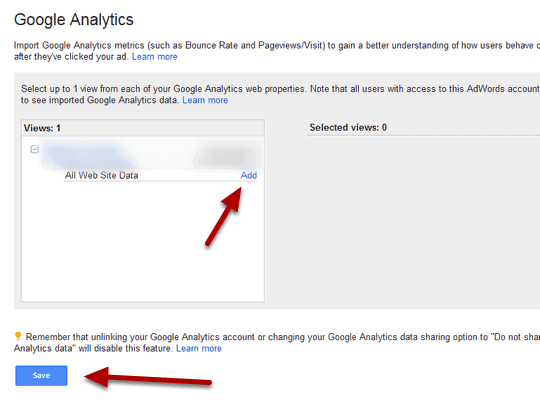 Note:- make sure you have an analytics account in the same Google account as your Adwords. That’s it you’re all done. 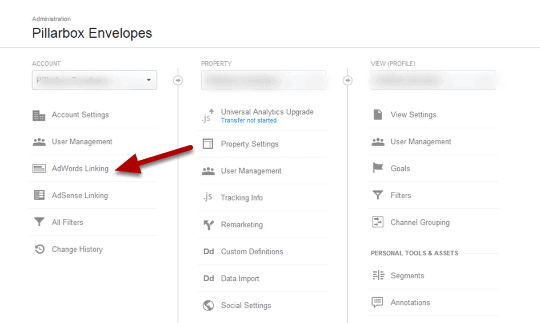 You have now linked Adwords to analytics! 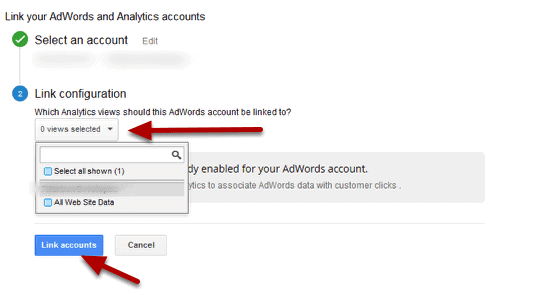 Now you can get on with optimising your adwords account and improving your ROI! Any further questions, leave us a comment below.